A professional quality needle tool designed for making holes and designs in countless materials. 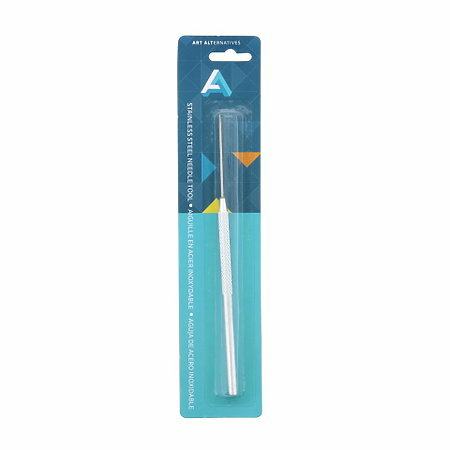 The sharp 1-1/2" needle is set in a finely textured handle that provides a firm grip, even with wet hands. Featuring strong, light-weight aluminum construction, it measures 6-3/4" in total length.